Si vais a Cádiz no podéis dejar de comer en La Candela Tapas Bar. Es un sitio epecial, acogedor, original y con una cocina increíble. Hace poco llevamos a unos amigos de Dallas y de Los Ángeles a visitar Cádiz. 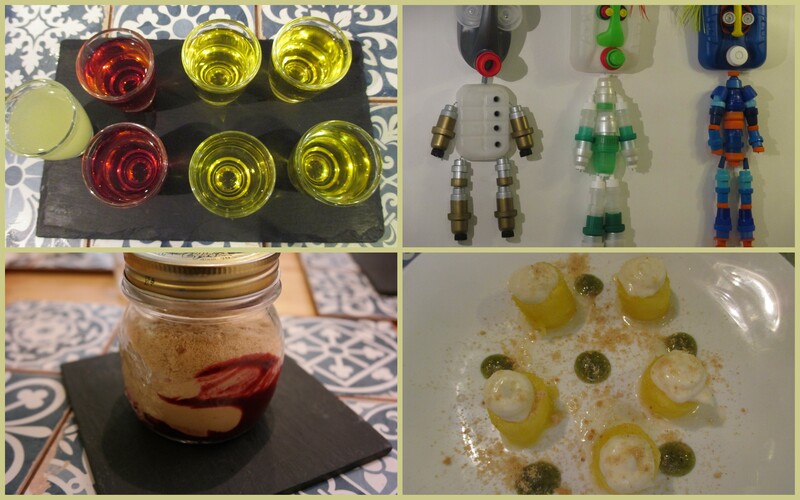 Son amigos con mucho conocimiento e interés en el tema gastronómico. 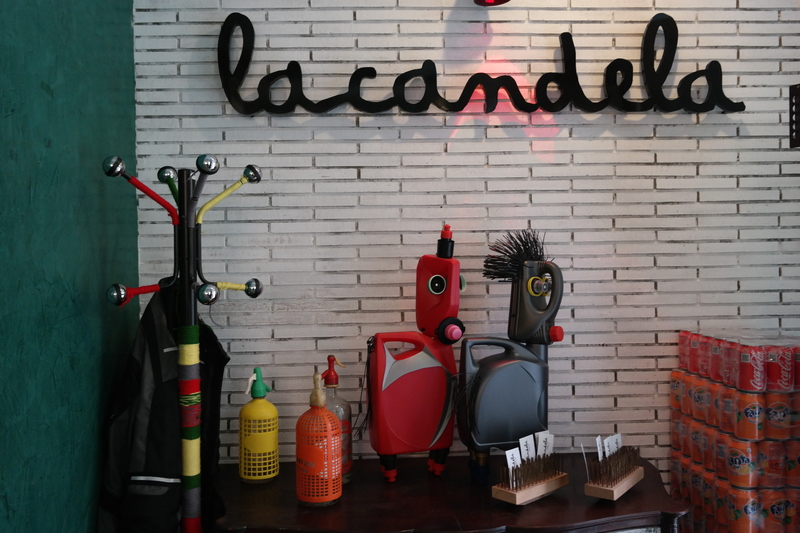 If you go to Cadiz, you must have a meal at La Candela Tapas Bar. It is a very special place that is charming, original, and has an incredible offering on their menu. Recently, we took some friends from Dallas and Los Angeles to visit Cadiz. They are friends that are well-versed, and very interested in, the world of fine cuisine. Cada plato que probamos estaba exquisito, los sabores, texturas, la presentación nos hicieron disfrutar de una comida estupenda. Estos amigos habían visitado antes Paris y Barcelona y nos comentaron que este era el sitio en donde mejor habían comido. Each dish that we had was exquisite. The flavors, textures, and presentation all made for the perfect meal. Before coming to see us, our American friends had been in Paris and Barcelona. They stated that the meal that they had at La Candelas was, without a doubt, the best that they had had on their entire trip. La decoración también es especial, las mesas y las sillas son recicladas y restauradas y se venden, al igual que los cuadros, vajillas antiguas, o unos muñecos muy coloridos hechos con botellas de plástico también recicladas y que que adornaban sus paredes. The decoration at Candelas is also very special. The tables, chairs, artwork, and old vases have all been re-cycled and restored, and are all available for purchase. Hanging on the walls, there were some intriguing and colorful dolls that were also recycled and are made of discarded plastic bottles. They are also for sale. Este establecimiento lo dirigen Carmen y Victor. Carmen lleva la sala con una atención al cliente exquisita y Victor, el chef, se encarga de los fogones. A pesar de su juventud durante su formación han pasado por algunos de los mejores restaurantes tanto de España como del extranjero y la variedad de la carta indica su constante inquietud por sorprender con nuevas tapas. Merece la pena una visita a La Candela Tapas Bar. (Calle Feduci nº 1) en Cadiz. This establishment is run by Carmen and Victor. Carmen manages the dining area with a personable charm and an excellent attention to detail. Victor, the chef, is in charge of creating the magic that comes out of the kitchen. 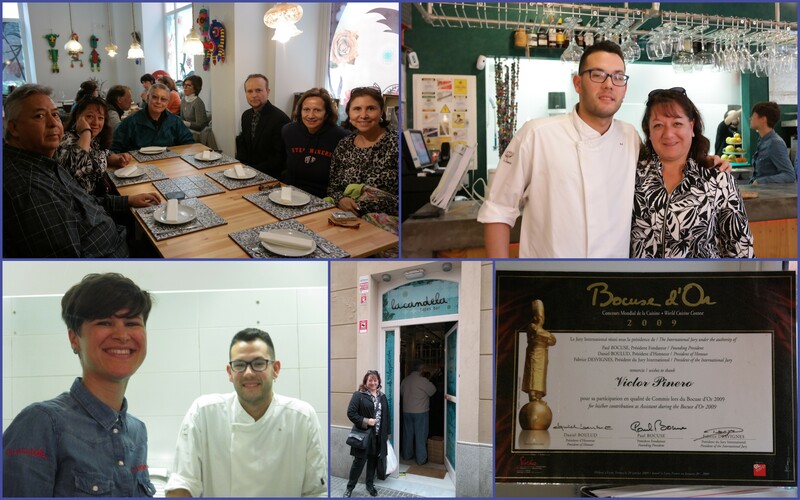 In spite of their youth, they have an impressive background that they acquired while learning their art, which includes experience working at many of the best restaurants in Spain and abroad. The variety on their menu demonstrates their eagerness to surprise their clients with constantly innovative and always delicious tapas. 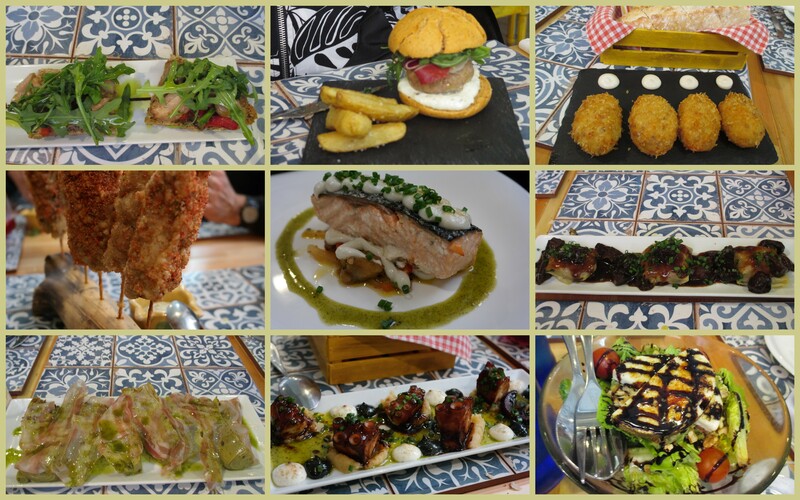 There is no doubt, that it is worth your while to visit La Candela Tapas Bar (Calle Feduchy # 1,) in Cadiz.